If you have a plot of land and would like to build your dream house or build property as an investment, then Barkwell Building Services can help you. Understanding the process of drawing plans to getting planning permission and commencing with the build. Building a house can throw up teething problems as a new build is a work in progress, this is where Barkwell Building Services' experience and knowledge is necessary. Especially if you have no experience in the building trade or the implications of a new build, then you can put your trust in us. 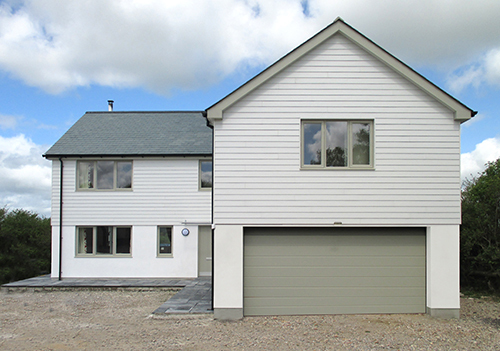 New builds require a project manager on site constantly, overseeing the progress, decision making whether they are small or large and any problem solving. This is what Barkwell Building Services specialise in, communicating decisions, consulting and keeping the project moving, as we recognise that time is money.